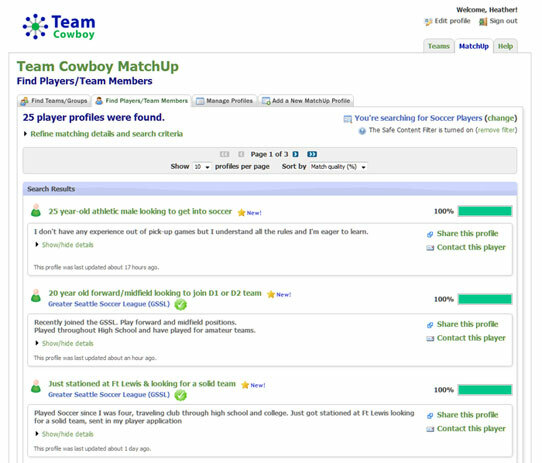 Team Cowboy is a free web site you can use to manage and organize your sports team. Questions about Team Cowboy? Contact us, we're glad to help! 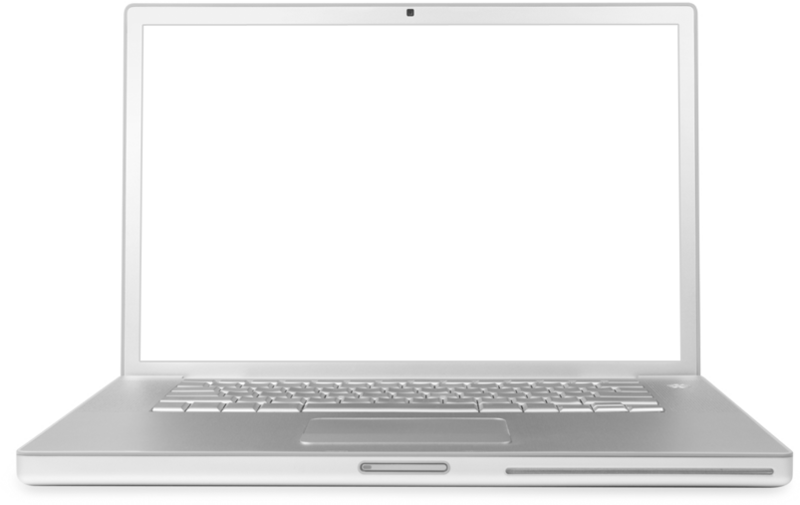 Find teams and players with ease using our powerful online matching system.